Eric Sheffer Stevens Bio | How Did You Get That Job? 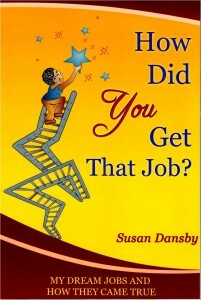 ← How to Get a Dream Job Fast! 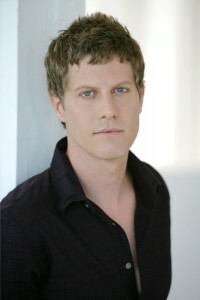 Eric Sheffer Stevens was born in Sacramento, moved across country with his family to Chicago, Delaware, and then Connecticut where he went to high school. As the only actor in his family, it wasn’t until Sheffer Stevens attended Wheaton College in Illinois, where he was a literature major, that he struck up a more serious interest in theater arts. After graduation, and with his family’s support, he went to the prestigious Alabama Shakespeare Festival to complete his graduate work, and to hone his stage acting skills. He then moved to New York to pursue his career. Most of Sheffer Stevens’s background is in classical theater. He’s performed alongside Christopher Plummer on Broadway in King Lear, and with Billy Crudup and Ethan Hawke in Tom Stoppard’s trilogy, The Coast of Utopia. He’s also landed several bit parts in feature films including 2009’s Julie and Julia. And when he auditioned for the role of As the World Turns‘ sarcastic, gay, neurosurgeon, Dr. Reid Oliver, he knew it was something different.